what will 2017's mood be? Define "mood" in literature, music, movies, etc. 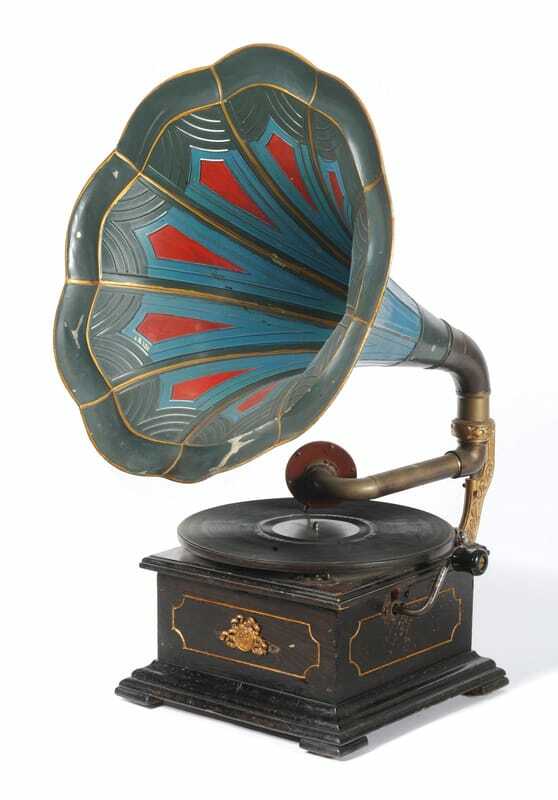 Gramophones. Because iPods weren't always a thing. famous soundtracks quiz: how does music convey mood? aim for a variety of moods so your soundtrack doesn't all sound the same! identify your prediction and explain how you reached it: what happened in 2016 that could reasonably lead to this event?